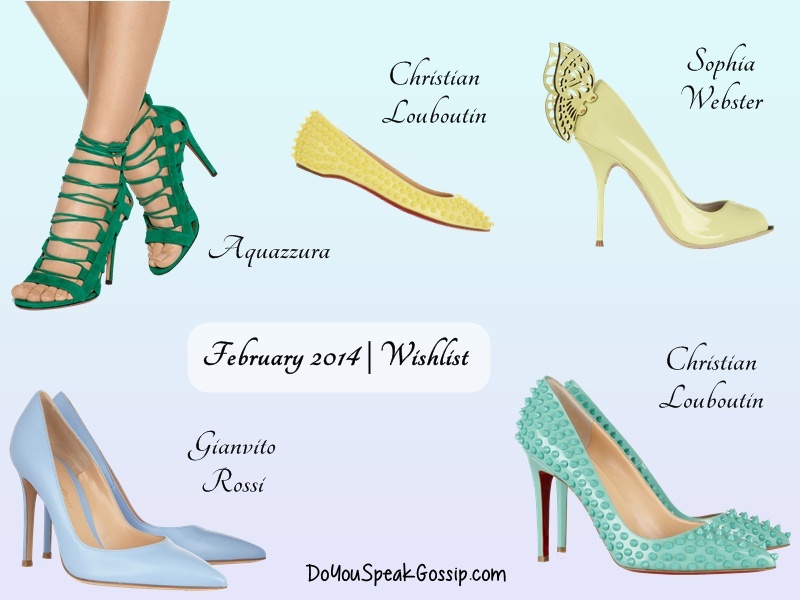 June 2014 | Wishlist - Do You Speak Gossip?Do You Speak Gossip? Χτες υποδεχτήκαμε τον Ιούνιο, και αυτό είναι το πρώτο ποστ του μήνα, που σημαίνει….. νέα λίστα επιθυμιών! Ω ναι! Αυτήν την περίοδο τρελαίνομαι για φούστες και φορέματα. Κυρίως σε μίντι μέγεθος, και ειδικά full skirts, όπως κάποιες απ’αυτές στο κολάζ που έφτιαξα. Κάποια από αυτά τα κομμάτια είναι ήδη στο δρόμο τους για το σπίτι μου. Μαντέψτε ποια! Γενικά έχω παρατηρήσει ότι το καλοκαίρι φοράω σχεδόν αποκλειστικά φούστες και φορέματα. Εσείς τι φοράτε συνήθως τους καλοκαιρινούς μήνες; Links και λεπτομέρειες θα βρείτε από κάτω. Me too! That’s why it’s one of the things I’ve ordered. hehe Let’s hope that it will come soon so I can wear it. Oh, wow, that is such an amazing collage and such a great selection of nice skirts! I don’t really know the ones you ordered, but I thank you for posting them here – cause I know I’m buying one – I love full skirts and have some. Actually, it’s connected to new year wishes in Japan, so for me, the sakura one – and it’s to be worn on new year’s eve. Long way to go, but well worth the time! You know me – summer? I live in winter! But I think I’ll have summer this year and I do wear loads of skirts, I love them! So feminine! You will look great, no matter the skirts you chose! Makia! Thank you Denise! I’m glad you liked them! As you know by now, that’s the one I ordered too, because I loved its print (it’s not too overwhelming and all over the skirt, so it’s good for me). I’m starting to love full skirts as well. Again, I have to tell you that I don’t mind at all having the same skirt with you. It happens all the time with high street stores and their products. Let’s hope that we’ll both receive and that it will be amazing. Sounds great for the NYE. 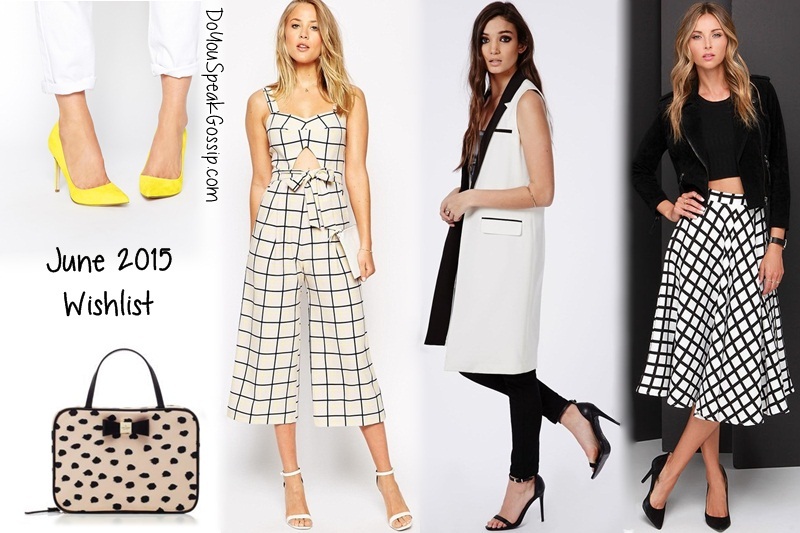 I also chose the red checker print dress on the bottom right. Let’s hope that it won’t be too short on me. Because I’m not comfortable in minis. I have the same cravings as you. I think if the weather is great why not to embrace femininity and wear skirts and dresses. I love your picks. Oh, they make me want some more new additions to my wardrobe. I already have few new additions in my wardrobe which I’m so excited to wear. I hope you are getting these pieces as well and especially I felt for sakura print skirt. hehe The sakura print skirt, is one of the 2 items I ordered, I’m glad that everyone liked it. Let’s hope that it will arrive soon, and it will look great. Thank you Lucia. They’re mostly midi skirts (and 1 dress) You can click the links under the post to be directed to the products if you like. Ontws! Poli xalia ksekinise, kai pragmatika to elpizw na ftiaxei sintoma giati kai simera den einai poli kaliteros o kairos. Xixi nai! I floral fousta einai ena ap’ta dio proionta pou pariggeila kai pragmatika elpizw na einai idi sto dromo gia to spiti mou. To 2o einai to foremataki pou elpizw na min vgei konto. hehe Me too. It’s one of the 2 items that are, hopefully, on my way to me.